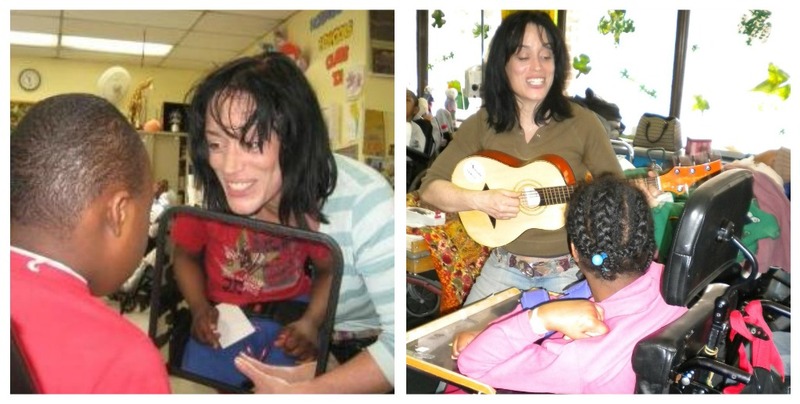 Arts Horizons’ Special Education Artist Academy (SEAA) is a proud 2011 recipient of the Flutie Foundation Grant. The Doug Flutie Jr. Foundation is dedicated to increasing awareness and improving the quality of life for people and families living with autism. Part of their mission is to fund advocacy programs as well as educational, therapeutic, and recreational opportunities. Annually, the Foundation awards grants to non-profit organizations and schools that provide services, education and advocacy for children living with Autism Spectrum Disorder (ASD). SEAA, now in its 5th season, will use this grant to continue its intensive training for teaching artists through theater, dance and visual arts programs for students with autism in NYC Department of Special Education, District 75. Training includes mentorship, practicum experience and professional development for best practices in special education and the arts. To learn more and see a video about SEAA, click here. 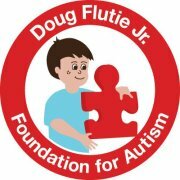 We would like to thank the Doug Flutie Jr. Foundation for supporting our efforts! Arts Horizons, one of the largest arts-in-education organizations in the New York/Metropolitan area, has been awarded a $25,000 grant for its ArtBeat program. ArtBeat brings teaching artists to work with young people ages 11 to 21, in four hospitals throughout New York City. The one-year grant ensures that ArtBeat can continue to provide music and painting, drawing, quilt and mural-making to special education children hospitalized for orthopedic, psychiatric and other medical issues. The hospitals in the program are Kingsbrook Memorial and Kings County Hospital in Brooklyn, Mount Sinai in Manhattan, and Bronx Lebanon Hospital in the Bronx. “Our partnership with Hospital Schools is an exciting and unique collaboration that merges arts, health care and special education,” says Dena Malarek, Arts Horizons Director, Special Populations and NYC Residencies. The grant from The New York Community Trust is from the DeWitt Wallace Fund for Youth in The Trust. DeWitt and his wife founded Reader’s Digest.